Annual Turnover2012-13 Rs. 50 - 100 Crore Approx. 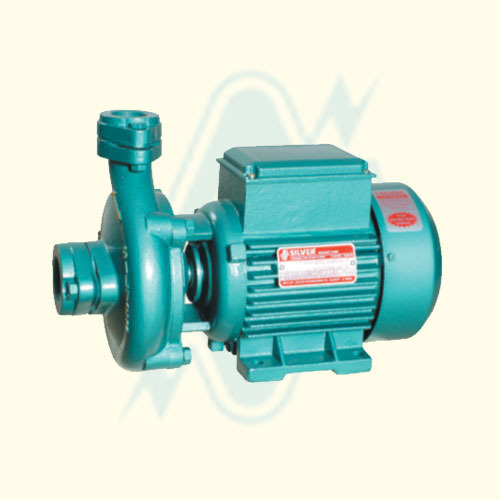 We are the leading manufacturer and supplier of submersible pumps. These products are highly acclaimed by the clients for their superior quality, assured performance, low electricity consumption, long life and reliability. We are a trusted manufacturer and supplier of Submersible Pumps. Our products are designed & developed using optimum grade of raw material and latest machines. The whole range is manufactured in-house and is available in different specifications to suit the client's requirement. Quality tested over several parameters, our products are appreciated for their superior designs, light weight, high performance and low power consumption.